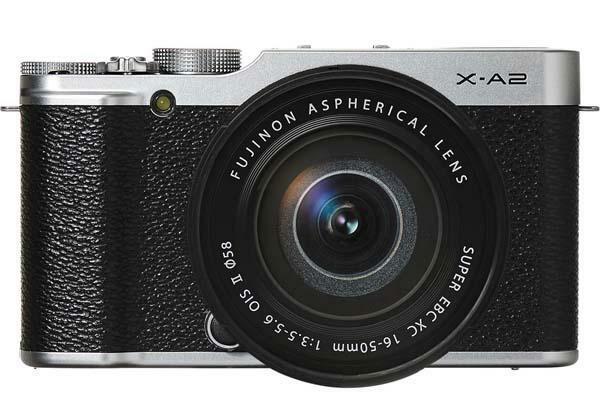 Fujifilm has also announced X-A2, its latest interchangeable lens mirrorless camera. What new features ensure it can occupy a place among the crowd of competitors? Let’s go on checking. Fujifilm X-A2 is a budget friendly, entry-level interchangeable lens camera that measures 4.6 x 2.6 x 1.6 inches and weights 12.35 oz. 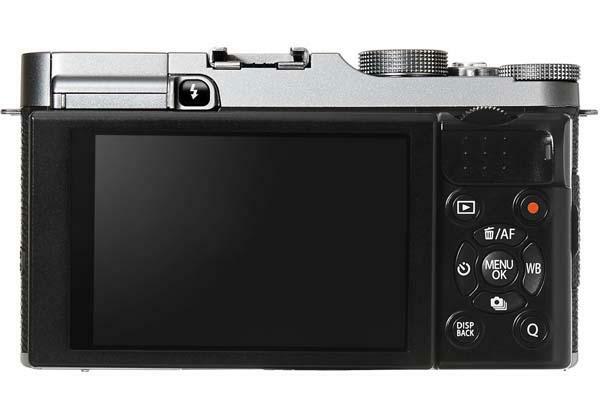 As we can see from the images, the mirrorless camera shows off a sleek and vintage design with textured covering and features a large APS-C-sized 16.3-megapixel CMOS sensor and EXR Processor II to produce high quality still imagery and video with a sensitivity range from ISO200 to ISO25600. Moreover, the mirrorless camera also features multiple AF modes, 3.0″ LCD monitor that can tilt forward 175 degrees for selfie, and Fujifilm’s latest Film Simulation mode, and built-in WiFi allows the mirrorless camera to wirelessly transmit up to 30 photos to connected mobile device or conveniently print via wireless printers. 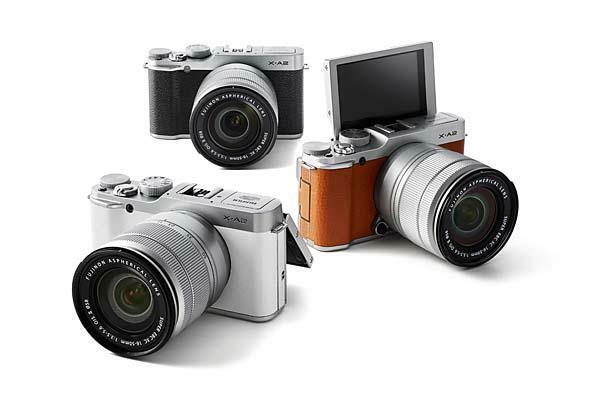 A bundle of Fujifilm X-A2 mirrorless camera with a 16-50mm lens is priced at $549.95 USD. If you’re interested, jump to Fujifilm official site or B&H online store for more details.